The incident rate of developing an ICU-requiring complication was linked to reperfusion delays. 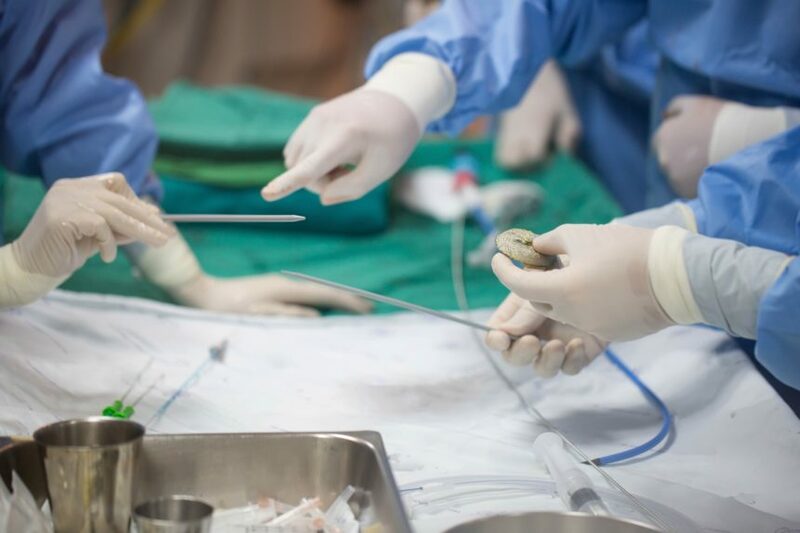 A new study found that the incident rate of complications following uncomplicated primary percutaneous coronary intervention (PCI) for initially stable patients with ST-segment elevation myocardial infarction (STEMI) who require intensive care unit (ICU) care is 16%. The timing of reperfusion may be predictive of the complication rate in these patients. Findings from this study were recently published in the Journal of the American College of Cardiovascular Interventions. Hemodynamically stable patients with STEMI who were treated at 707 hospitals were enrolled in the study if they had data in the Chest Pain-MI Registry linked to Medicare claims (N = 19,507). Patients were included if they were ≥65 years of age and were treated with uncomplicated PCI. The investigators stratified patients by reperfusion timing, including early (first medical contact-to-device time of ≤60 minutes; 22.0%), intermediate (61-90 minutes; 44.8%), or late (>90 minutes; 33.2%). Using these patient data, researchers analyzed variability in ICU utilization patterns and the proportion of patients who experienced in-hospital complications. The majority of patients (82.3%) were treated in ICUs (median stay, 1 day; interquartile range, 1-2 days). There was no difference between the early, intermediate, or late reperfusion groups in regard to ICU utilization rates (82%, 83%, and 82%, respectively; P for trend =.44). A total of 3159 patients (16.2%) developed in-hospital complications that required ICU care. Complications included mortality (3.7%), cardiac arrest (3.7%), shock (8.7%), stroke (0.9%), high-grade atrioventricular block requiring treatment (4.1%), and respiratory failure (5.7%). Individuals with a longer first medical contact-to-device time and late reperfusion were more likely to experience ≥1 complication (early [13.4%] vs intermediate [15.7%] vs late [18.7%]; P for trend, <.001; adjusted odds ratio [aOR] for intermediate, 1.13; 95% CI, 1.01-1.25; aOR for late, 1.22; 95% CI, 1.08-1.37). Limitations of the analysis were the inclusion of patients ≥65 years, the variability in ICU use protocols among hospitals included in the study, and the lack of data on the timing of evaluated complications and prognostic markers of risk. “Improved prediction aimed at the timely identification of patients at greatest risk for developing complications could help in safely rationalizing ICU triage decisions for patients with STEMI,” the researchers concluded. Shavadia JS, Chen AY, Fanaroff AC, et al. Intensive care utilization in stable patients with st-segment elevation myocardial infarction treated with rapid reperfusion. J Am Coll Cardiol Intv. 2019;12:709–717.